I remember when this thing came out there were lots of jokes about its name. 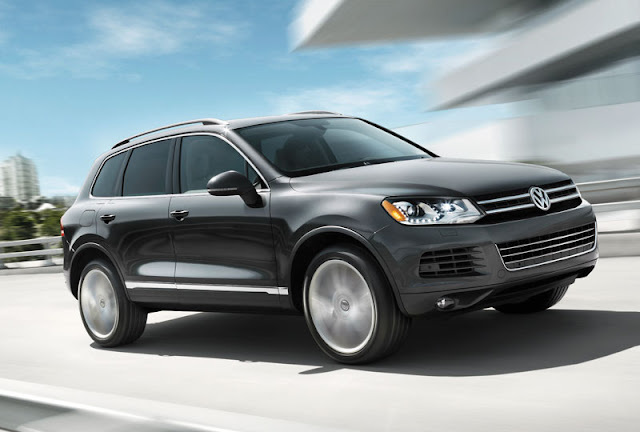 And, although I still hate the name, the 2011 Volkswagen Touareg would be a great SUV and I'd buy one if it was affordable. VW has not yet announced the pricing, but the Autoblog link below takes you to a gallery of photos of the all new VW.